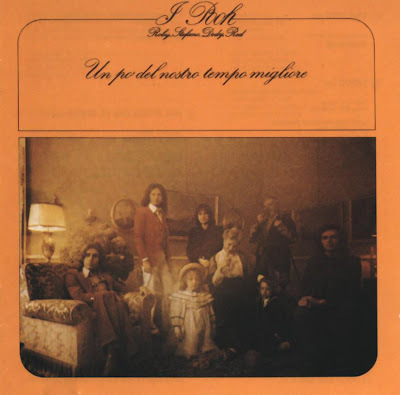 Roby Facchinetti (1944), voice and keyboards from 1966. Dodi Battaglia (1951), voice and guitars from 1968. Stefano D'Orazio (1948), voice and drums from 1971. Red Canzian (1951), voice and electric bass from 1973. Valerio Negrini (1946), the fifth man of the group, voice and drums from 1966 to 1971, currently writes lyrics for the other components of the band.